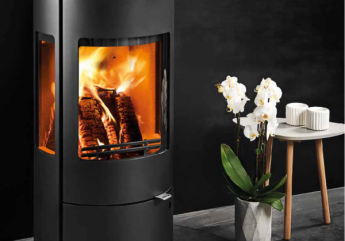 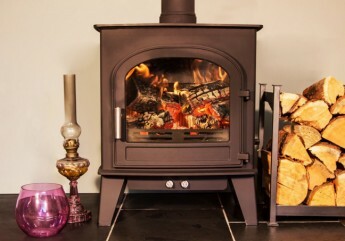 Multi – fuel stoves and burners are not as cost efficient, clean or green as wood burners; however, for those that are looking to burn coal as well as wood, a multi – fuel burner is perfect. 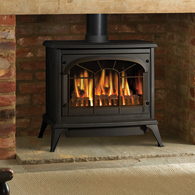 It is advisable that household rubbish and waste is not to be burnt in a multi – fuel burner. 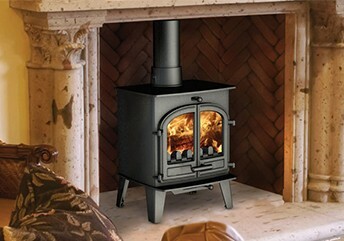 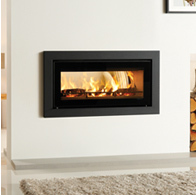 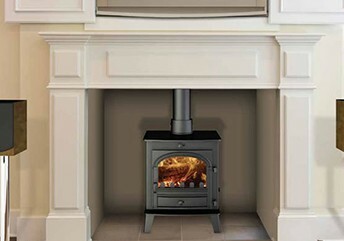 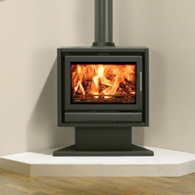 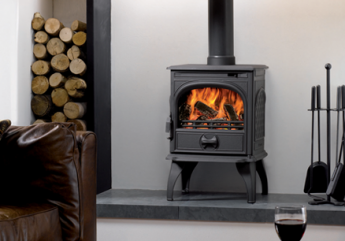 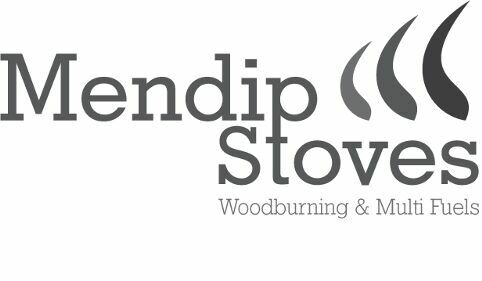 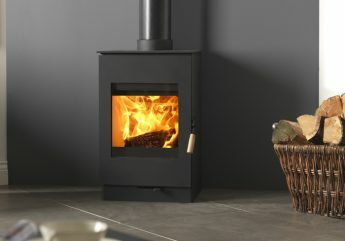 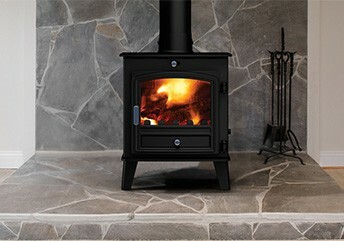 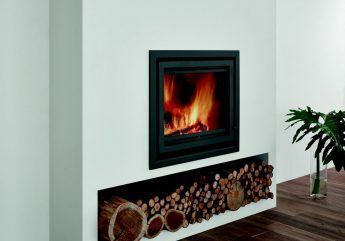 If your home does not already have a chimney then you can still have a wood or multi- fuel burning stove installed; we can supply and install a rigid twin wall flue system, which will be connected to your fire when installed.